Six weeks ago, I was fortunate enough to win the Victorian Teachers Mutual Bank Outstanding Primary Teacher Award. 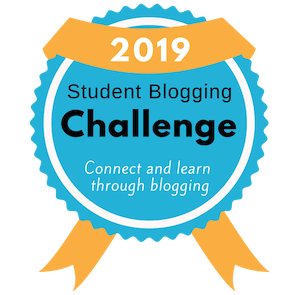 This award has partially allowed me to attend the ISTE conference in San Diego, California and meet some of my international blogging buddies face to face. When I arrived in the USA, my long term blogging buddy, Linda Yollis, was there to pick me up from the airport. It was truly amazing to meet one of my closest blogging buddies face to face. 2012 is the fourth year that our classes have been collaborating through blogging, Skype and global projects. This relationship has connected eight cohorts of students, and many amazing friendships and learning outcomes have been achieved. Linda is a very experienced and enthusiastic teacher who has been a mentor to me in many ways. Over the last few years I have adopted so many of her ideas and received some great feedback and advice from my blogging buddy. Our friendship developed through the internet, although when we met, Linda and I got along like old friends. We spent many late nights discussing education and sharing ideas. It was wonderful to meet many of the parents and students that I had connected with through blogging. It was also a surreal experience to visit Linda’s school after seeing it so many times in photos, videos and over Skype. The annual ISTE conference is said to be the world’s biggest ‘ed tech’ convention, and it was certainly far bigger than anything I had ever experienced. This year was the 33rd conference. The host city, San Diego, came alive with enthusiastic teachers who were ready to learn, network and discover new ideas. The theme of the event was ‘expanding horizons’. I can safely say my horizons were expanded. I attended so many great sessions and had countless enriching conversations with dynamic educators. I left ISTE with many new ideas and deeper friendships within the global education community. Linda and I presented a session at ISTE called ‘Educational Blogging: Flattening Classroom Walls’. We really appreciated the feedback we got on our session from teachers in the audience. It was great to hear that they enjoyed our story and were encouraged to begin their own journeys with blogging and global collaboration. It was fabulous to meet up with so many people face to face who I had got to know online over many years. Fantastic friendships can be developed through blogging and Twitter. Meeting those friends face to face is the icing on the cake. It’s going to take me quite some time to process everything I experienced. Overall, ISTE was a real whirlwind with sessions and events from early in the morning until late at night. I recommend thinking about attending ISTE 2013 in San Anotonio, Texas! As my USA journey continues, I look forward to continue learning and connecting. If you want to read more about my experiences at ISTE and visit with Linda Yollis, there are a few more posts you can check out. 4KM and 4KJ Blog – I wrote a post for my students on my class blog. 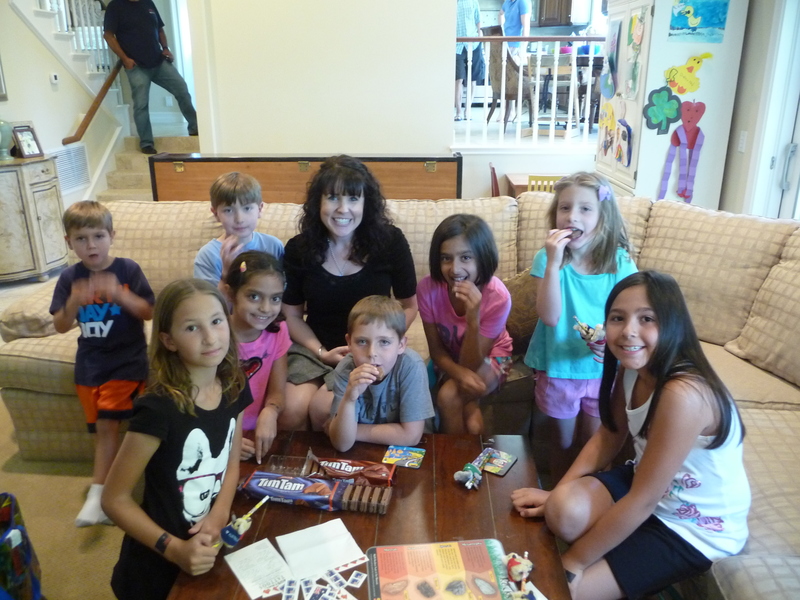 Mrs Yollis’ Classroom Blog – Linda wrote a post about my visit on her class blog. The Edublogger – Linda and I wrote a guest post for the Edublogger blog about our presentation at ISTE. Inspiring as usual! Can’t wait to see pics and hear all about your travels when you return. Sounds like you have lots to share with all of us when you get home. What sort of presentations did you attend? Apart from your own of course. Thanks for the post, great to keep hearing how you are all getting on. Where to next? Can’t wait to catch up when we get home. I hope you’re enjoying the hols? Silly question! I think the two sessions that made me think the most were apps and Edmodo. But haven’t had a chance to play around/digest yet! After NYC, we’re heading to Washington DC before we fly out of San Francisco. No rest for the wicked! 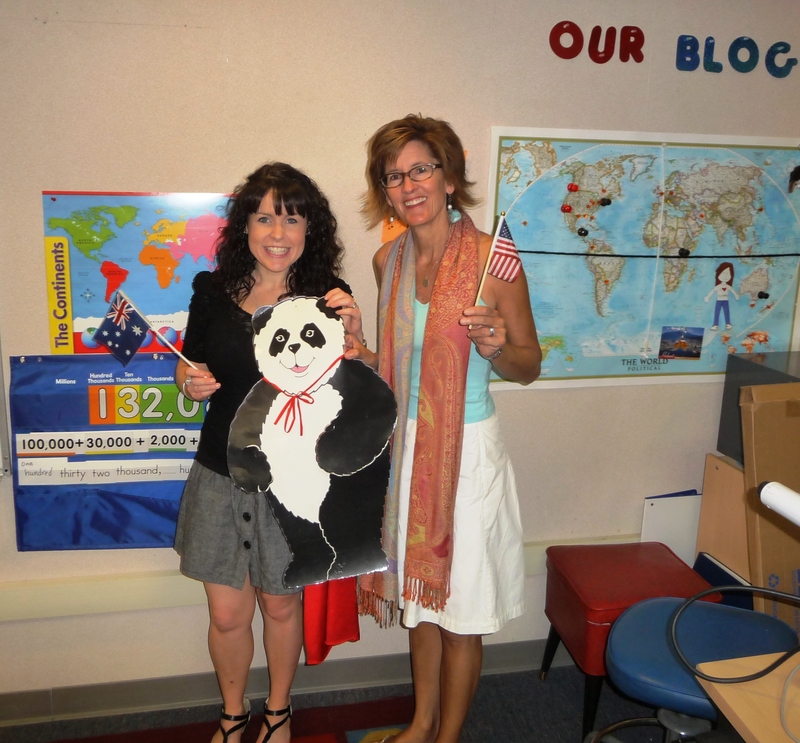 Your ISTE session on Flattening Walls with Global Blogging was such a highlight for me! It was hard to believe this was the first time you’ve presented together live because it was exemplary, packed with practical/insightul tips, incredible resources, spectacular examples, and passion that ignited the audience! Thank you for your dedication and enthusiasm in education! I hope we can meet up again soon! My summer is off to a fabulous start! Meeting you and Nate and presenting at ISTE are true highlights of this year! I knew we were good colleagues, but was so happy to discover that we have a lot of fun as friends too! Who knows, perhaps we’ll be in Texas in 2013? Yee Haw! Have fun in NYC and Washington, D.C.! It’s always great to hear from you. 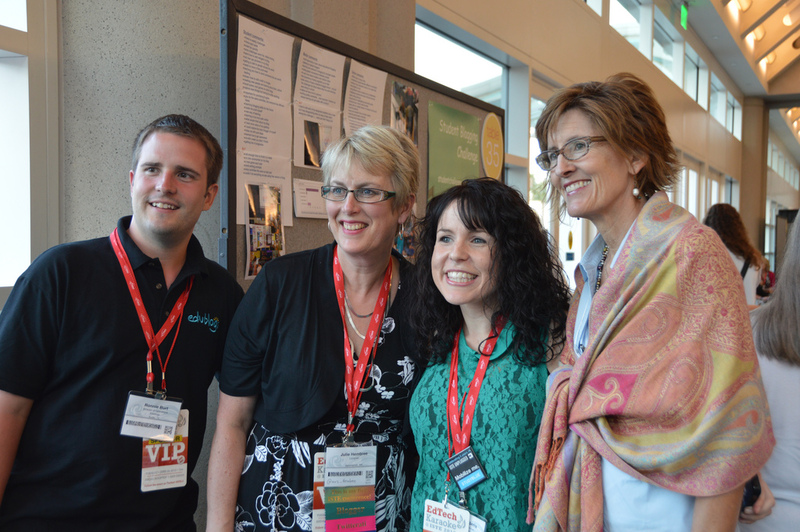 Meeting you and presenting at ISTE was also a highlight of the year for me – probably a lifetime highlight too! Texas is looking very appealing! I hope we can make it somehow. We’ll see. Hi Kathleen! Thank you for your inspiriting guest-blog-post on Free Technology for Teachers last week. For me it was a door in to a flow of new resources, ideas and links about a subject I’m devoted to – blogs and literacy. I recognized the struggle to find good ways to teach literacy through blogging. Through your post I got many new ideas and valuble help setting words on things I’ve quite not grasped yet. Thanks for linking to Silvia Rosenthal Tolisano – I’m so impressed by her work. I’ve been teaching in 15 years, mostly grade 3-5. I teach Swedish, art, civics and ICT. In the fall I will take on a new subject – wood and metal slojd (a typical Swedish school subject). I have been blogging in two years (www.elisabetsiktblogg.blogspot.se), 1,5 with pupils (www.v5or.blogspot.se). I blog in Swedish… now I’m thinking, maybe I should try to add an English translation to my blogposts to be able to reciprocate (nice word:)). In the beginning I was quite pleased using the class-blog for sharing the work we do in our classroom with others. Blogs gives school open windows in an interesting new way. 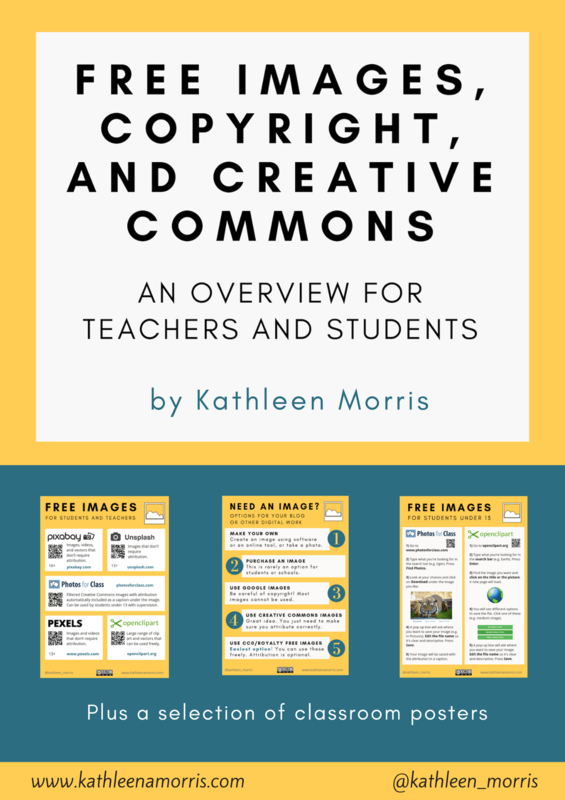 Using blogs in the classroom also gives pupils authentic situations to learn and practice ICT-skills such as web-safety and Creative Commons. The last year I have explored how to use the blog for literacy-training. Using blogs to learn and practice literacy is an extra-super opportunity since we are working on the pupils arena, it enable feedback, outside classroom-contacts and much more. I love it! 1. Translate some of my work with blogs and literacy so I can share it with my English speaking colleagues. 2. Summarize this new inspiration so I can share it with my Swedish colleagues. Do you know if there is a Facebook group for blogs and literacy? Once again, thanks for sharing. I’m glad to have discovered colleagues in other parts of the world! So great to hear from you – all the way from Sweden! I’m so pleased to hear that you enjoy blogging and you’re looking to broaden your program even more. I think blogging in English could help with your global collaboration. English readers can translate pages written in other languages, although some may not know about this. When I visited your blog, there was a message at the top that said the site is written in Swedish and would I like to translate it to English? When I clicked yes, the translation worked well. I don’t know any Facebook groups and blogging and literacy specifically, however I’m a member of two educational blogging groups on Facebook. They might help, or you could ask the members if they know of any other groups. Or you could start a group of course!